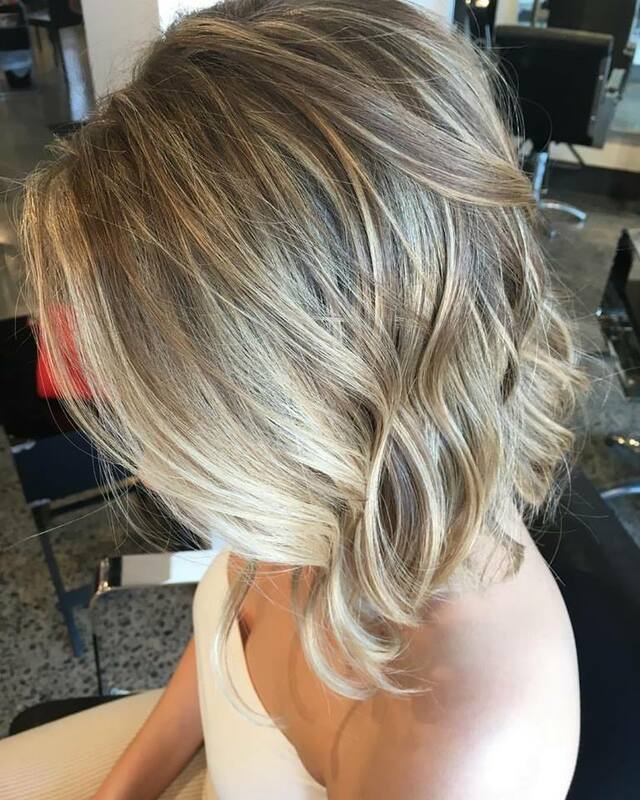 It is DeLuca Hair policy that any client having a technical service done is to have their hair blow dried to enable the stylist to check that the colour is perfect. The prices listed here are our base prices. Pricing may go up depending on your hair and the time needed for the completion of the service. For ladies hair that is shoulder length or shorter. For ladies hair that is past shoulder length. 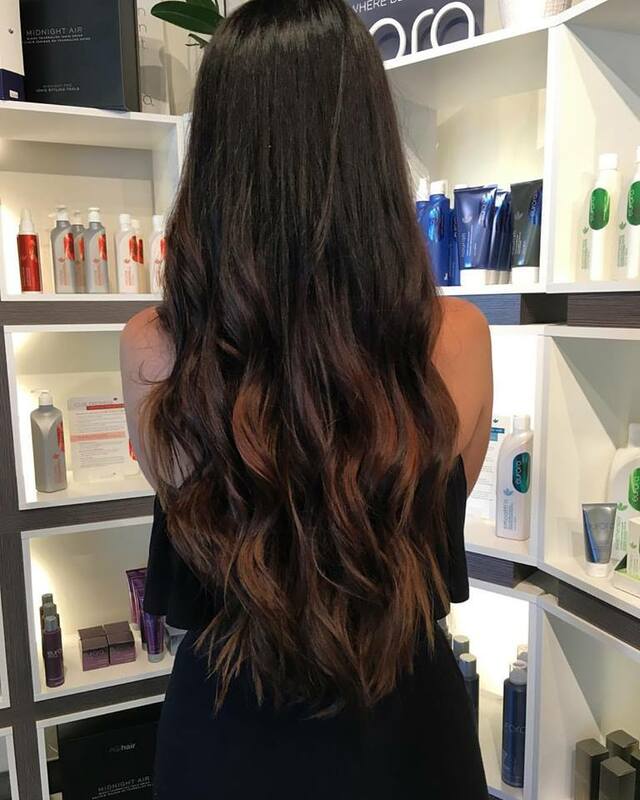 By choosing a Ladies Hair Cut - Long Hair when booking this gives us the time needed to cut long hair! The Chrildren's Hair Cut only applies to children who are under 12 years of age. Treatment for all scalp types. Complimentary consultation with your hair service. 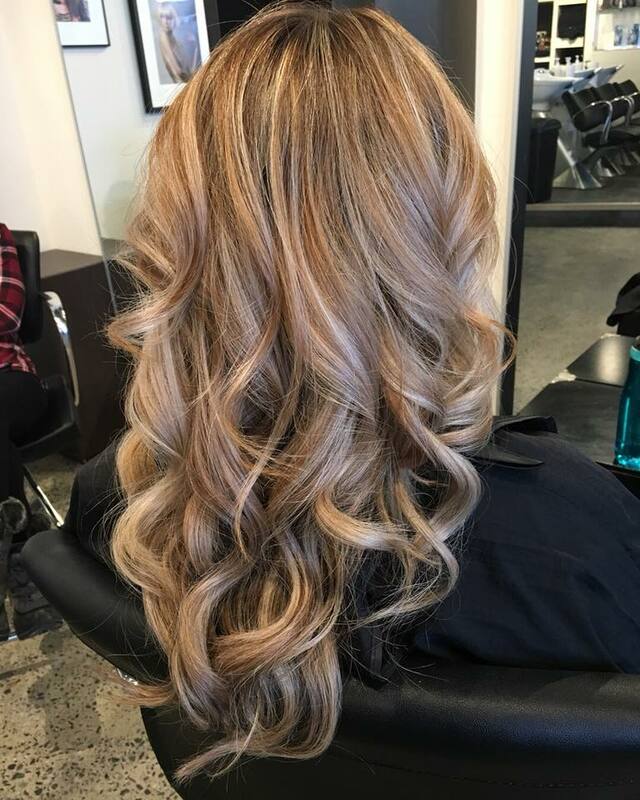 Color Change pricing will be discussed upon your consultation with the stylist. Color Correction pricing will be discussed upon your consultation with the stylist.